Once you go scratch you never go back! Although I like to include ‘clean’ recipes on this blog, I can’t help but include one of our family favorites. 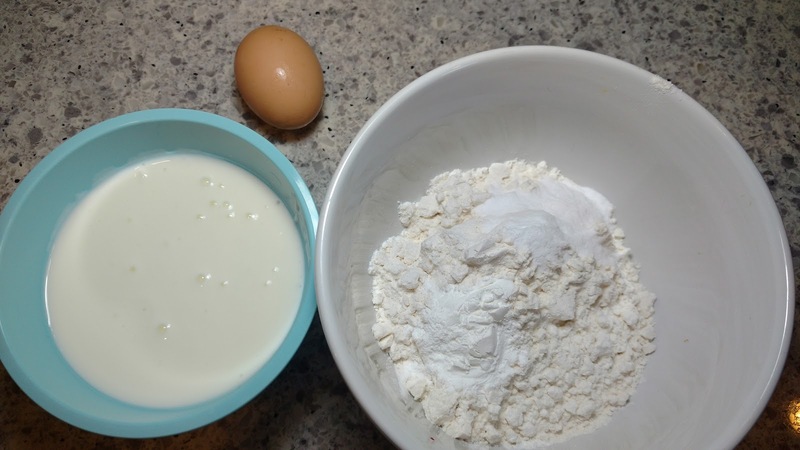 These pancakes are made with buttermilk, eggs, and flour and they are delicious. You could definitely whip up a batch of Frozen Fruit Ice Cream from my Top 5 Desserts eBook and use it as the most decadent pancake topping ever! The eBook is free and you don’t even need hand over your email address. But why not follow Recipes of My Home by filling out the form in your bottom right hand corner? Don’t do gluten or dairy? Don’t worry. When making these pancakes for myself, I substitute cashew milk and an equal mix of tapioca, amaranth and brown rice flours. This recipe is tried and true in our home. It is a go to on weekend mornings, for gatherings and sometimes even for dinner when I have run out of ideas. I have been making these pancakes for some time. They are easy to whip up so you could definitely teach someone younger and much more keen at 5 o’clock in the morning than perhaps yourself to whip up the ingredients and await your assistance at the stove or griddle. Last Christmas, we indulged in a Christmas Brunch with our wonderful friends and these fluffy clouds of deliciousness were on the menu. It was hilarious to see seven children and four adults fastidiously gobbling up these pancakes quicker than they were coming off the stove. Who doesn’t love enthusiastic and committed eaters of comfort food around the breakfast table? This recipe is adapted from one of my favorite comfort food cookbooks by Ira Freehof, The Comfort Diner Cookbook. 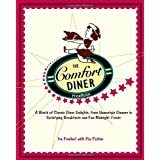 This book is a comfort food lover’s paradise. The pancake recipe comes with a warning! Warning: you’re about to eat some of the best pancakes New York has to offer! Indeed, his pancakes were voted the best in New York by a readers’s poll in Time Out New York. This cookbook is well worth having in your arsenal since the recipes are fantastic. 1. Melt butter or coconut oil in microwave and set aside to cool. 2. 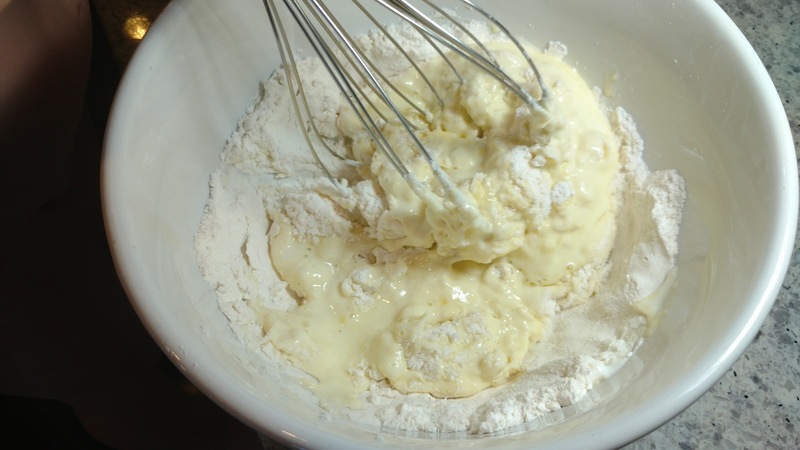 In a large bowl, mix the flour, sugar, salt, baking powder and baking soda. 3. In a separate bowl, combine the milk and buttermilk; whisk in eggs; slowly add the melted butter or coconut oil – make sure it’s cooled or your eggs will cook. 4. 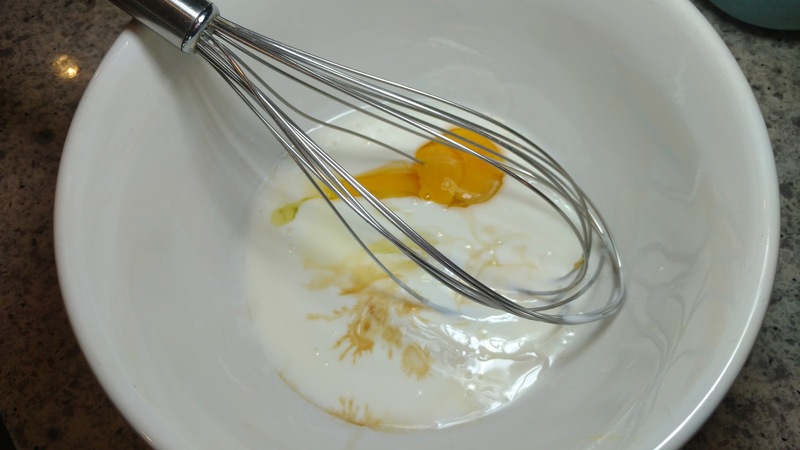 Add wet ingredients to dry and whisk until JUST mixed (don’t over do it). 5. Melt some butter or coconut oil on your nonstick griddle, skillet or pan on medium heat. 6. Scoop some batter onto the surface and cook for about a minute or until small air holes appear on the pancakes’ surface. Flip the pancake over and cook for another minute, until cooked through. If you don’t have buttermilk on hand, try putting some lemon juice into your milk!